It was the perfect day for a trip to the ballpark. 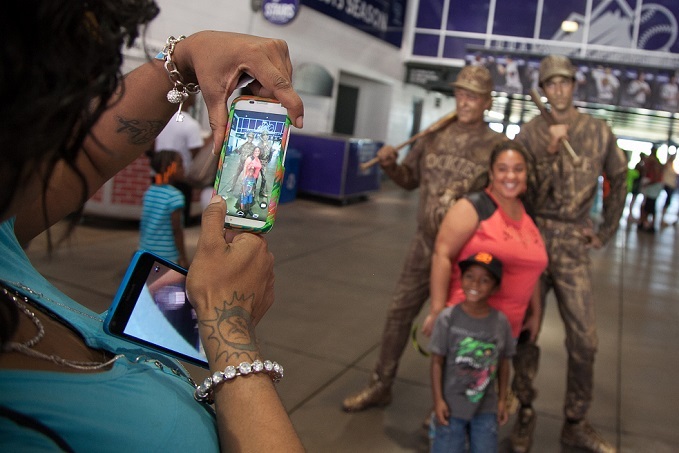 Santander Consumer USA (SCUSA) hosted an employee and family fun day with a trip to Coors Field for its Denver, CO, employees. 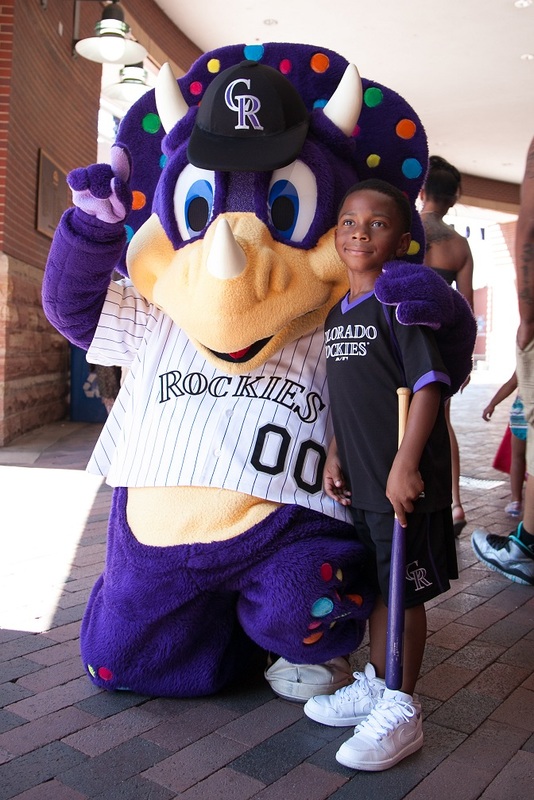 Dinger and a guest at SCUSA event in Denver. 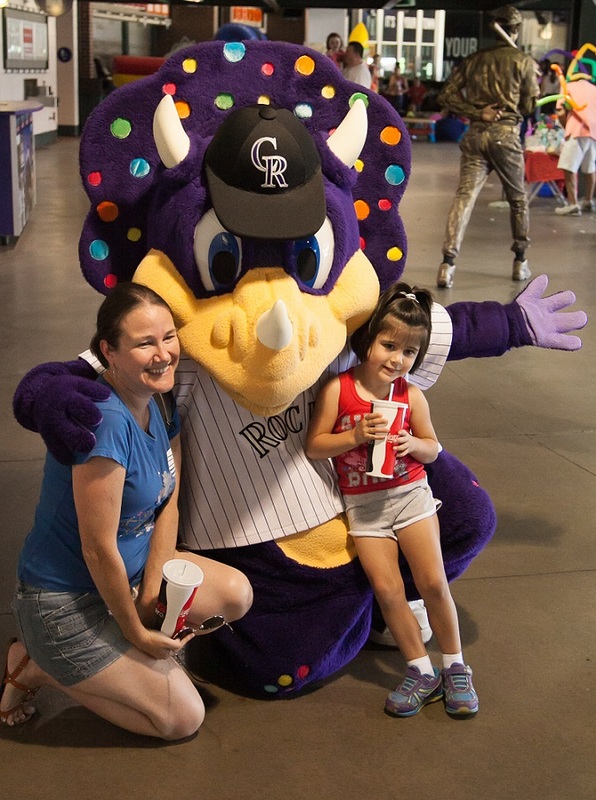 The home of the Colorado Rockies major league baseball team was a great backdrop for a “Rally Day” filled with line dancing, bouncing and swinging for the bleachers. Rally Day was one of many that SCUSA puts on for its employees and their families. 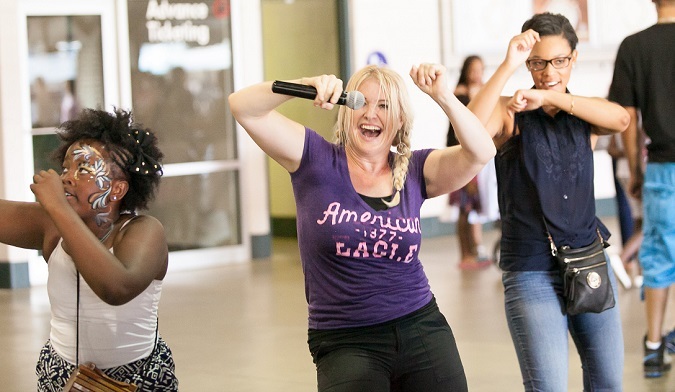 The company also has sponsored events for its Dallas, Lewisville and North Richland Hills, Texas, locations, including trips to Six Flags amusement park and Globe Life Park, home of the MLB Texas Rangers, accommodating thousands of SCUSA associates and their family members. 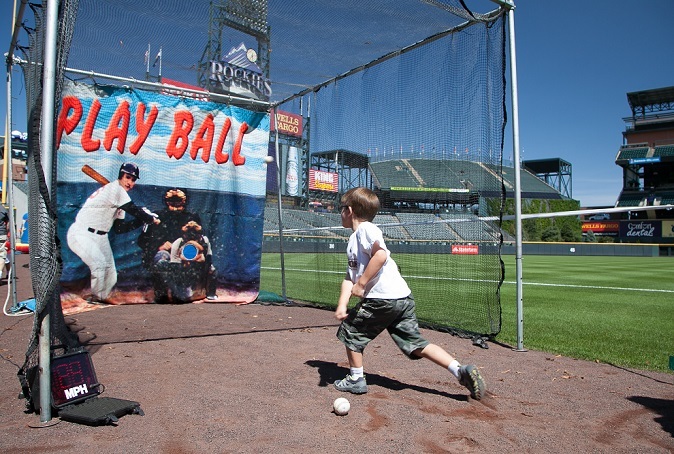 Hudson Doane goes for a perfect pitch at Coors Field. Denver showed up to be counted, with nearly a 1,000 people on deck. Two bronze-colored ballplayers greeted guests as they entered the ballpark. Not too far away was Dinger, the Rockies mascot, giving fans a wave, hug, or a thumbs up in the ever-popular selfie. 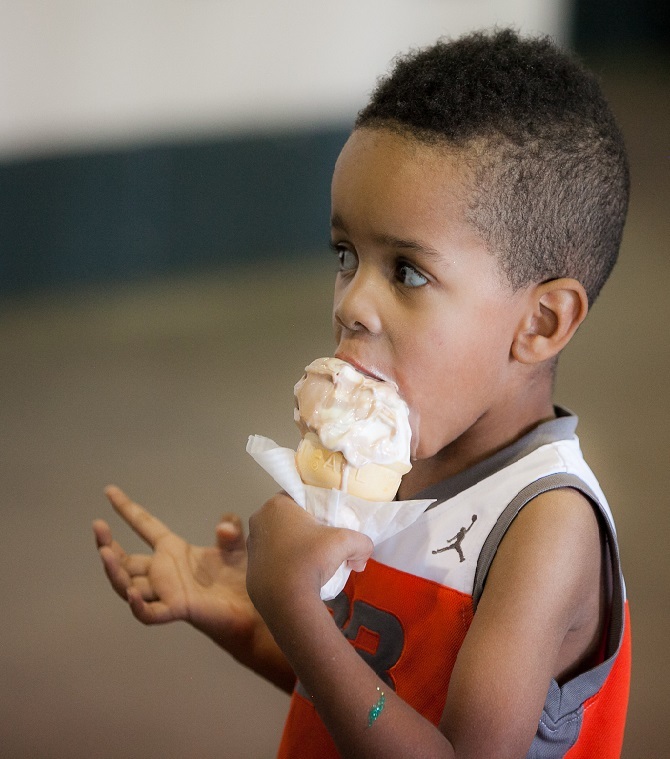 There was something for everyone, young or young-at-heart, and Denver employees couldn’t say enough good things. There was no shortage of the hottest dance tunes or cool treats. 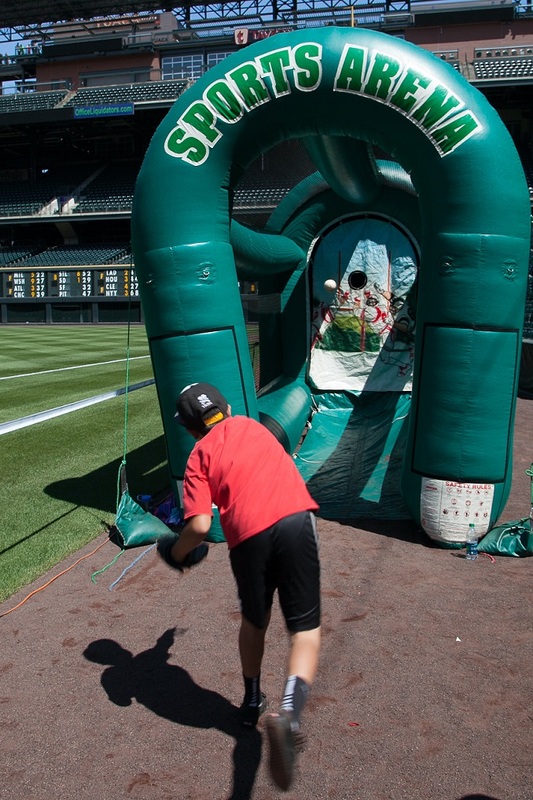 Some baseball fans tested their fastball, while others worked to hit the strike zone. 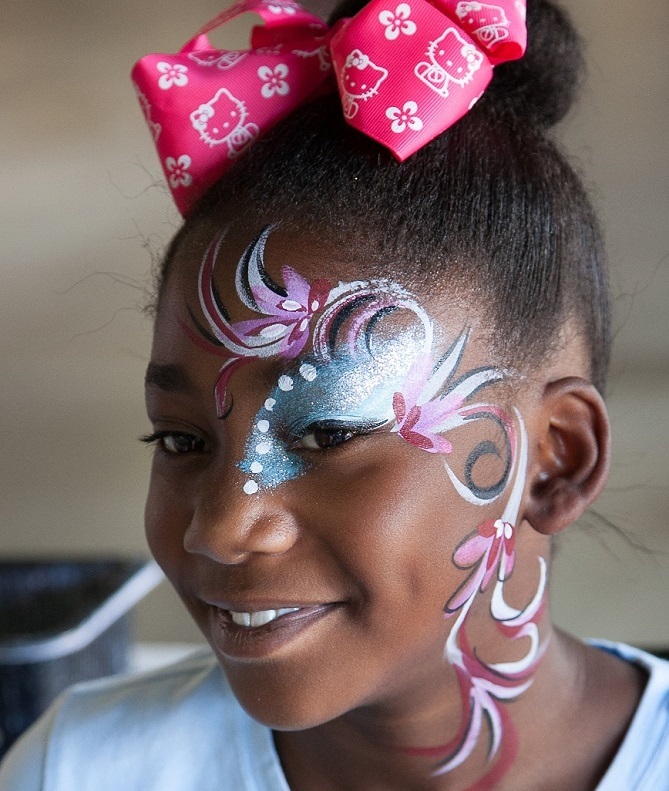 From face painting to the perfect pitch, the ballpark was filled with smiling faces. “Totally awesome event! Everyone had a great time,” said Angelina Hullum, Loan Servicing in Denver. By the end of the day, it was hard to tell who was more appreciative, the company or the employees. Either way, Rally Day in the Rockies turned out to be a huge success. Let’s hear it for the home team! Everyone found a reason to celebrate at the SCUSA event.